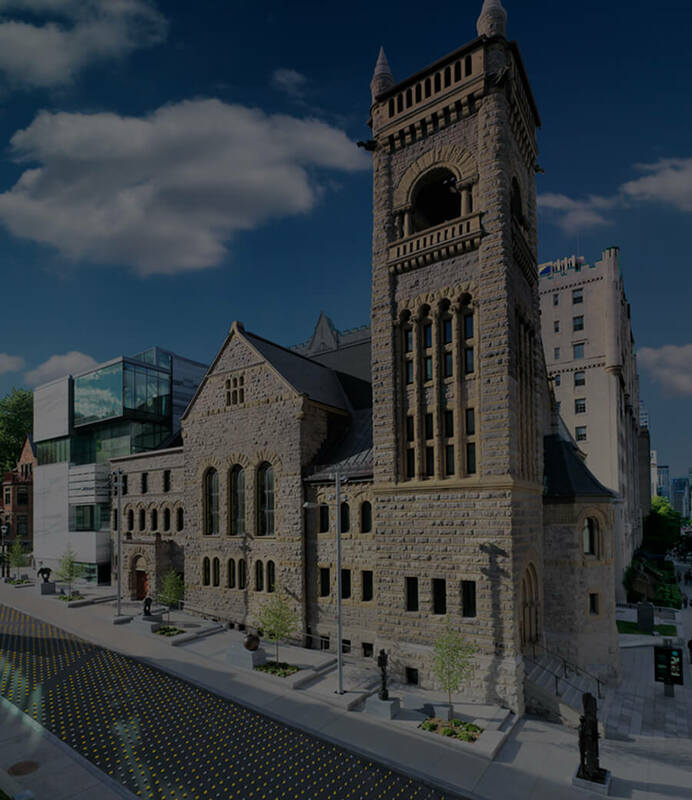 Bourgie Hall, part of the Montreal Museum of Fine Arts, is a concert hall located in the former Erskine and American Church, a heritage building designed by the architect Alexander Cowper Hutchison in the Roman Revival style, in 1894. 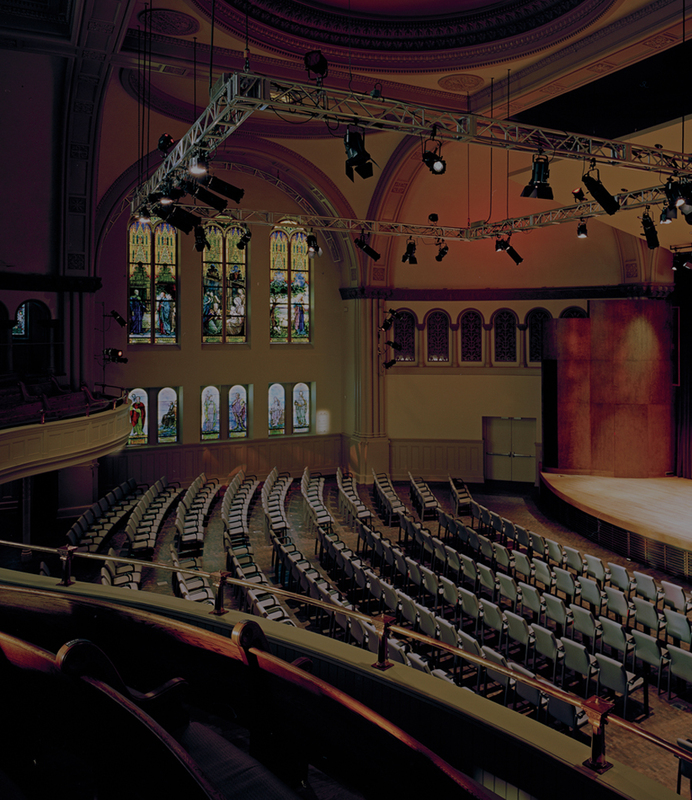 Designated a historic place of national interest in 1998, this transformed building now boasts outstanding acoustics and exceptional décor that includes 20 historical stained-glass windows by Tiffany. 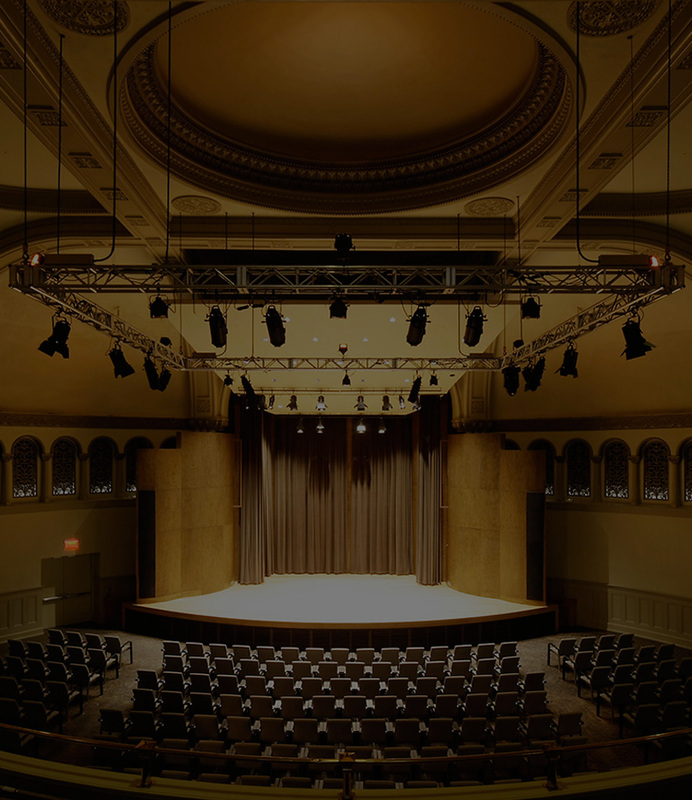 This 462-seat concert hall is perfect for chamber groups and other small ensembles such as string orchestras. 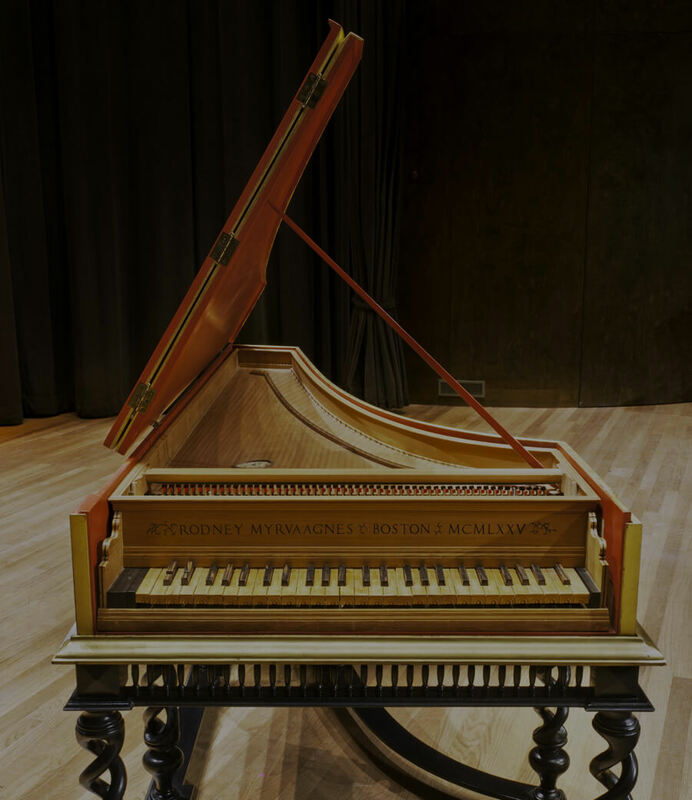 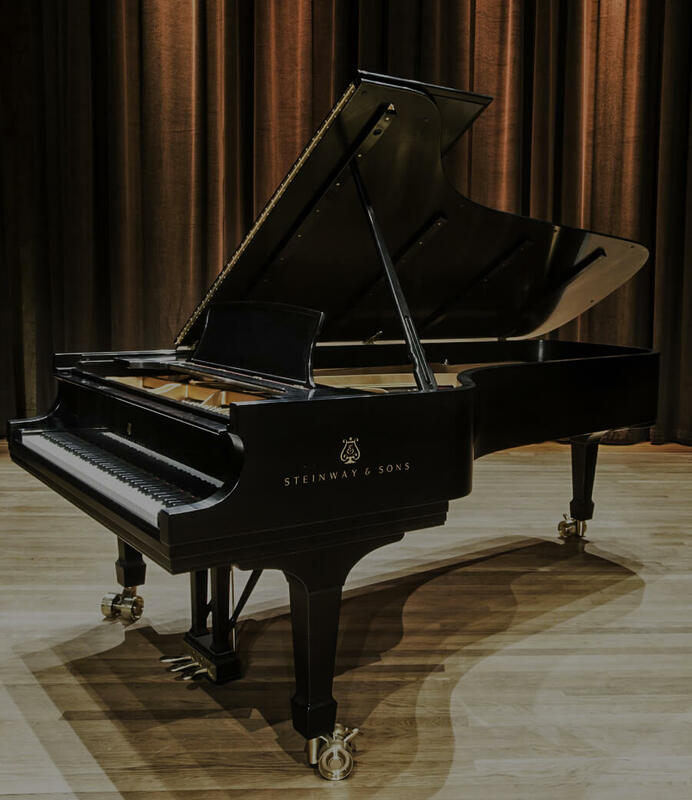 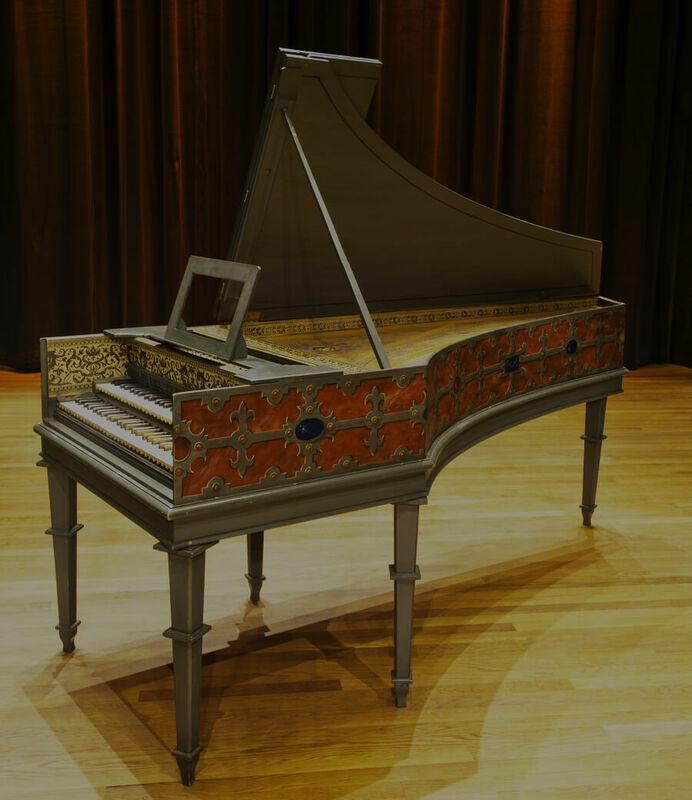 Bourgie Hall is professionally equipped and boasts two Steinway pianos (acquired thanks to a generous donor), one Érard Grand Piano, two harpsichords, a clavicytherium and a chamber organ with twelve stops, two manuals and pedal, built by Montreal-based builder Hellmuth Wolff. 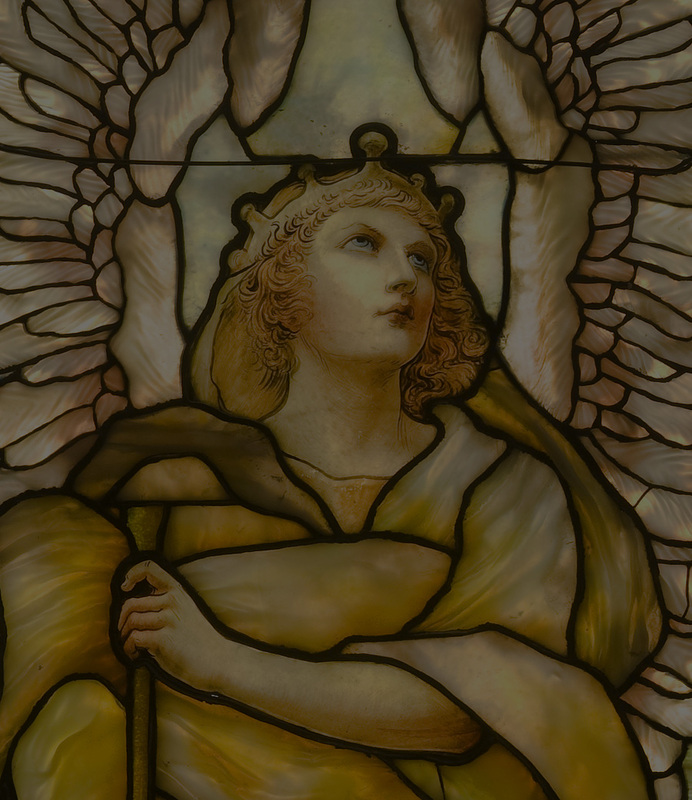 The restoration and conversion of the nave of the church into a concert hall provided the opportunity for a thorough study and cleaning of this outstanding group of stained glass windows – part of the Museum’s collection – that decorate the building. 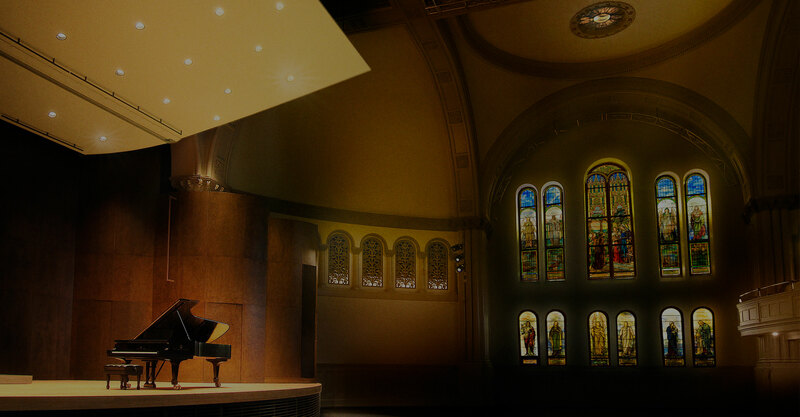 The acoustic quality of the venue, already recognized, was further improved by specialized professionals. 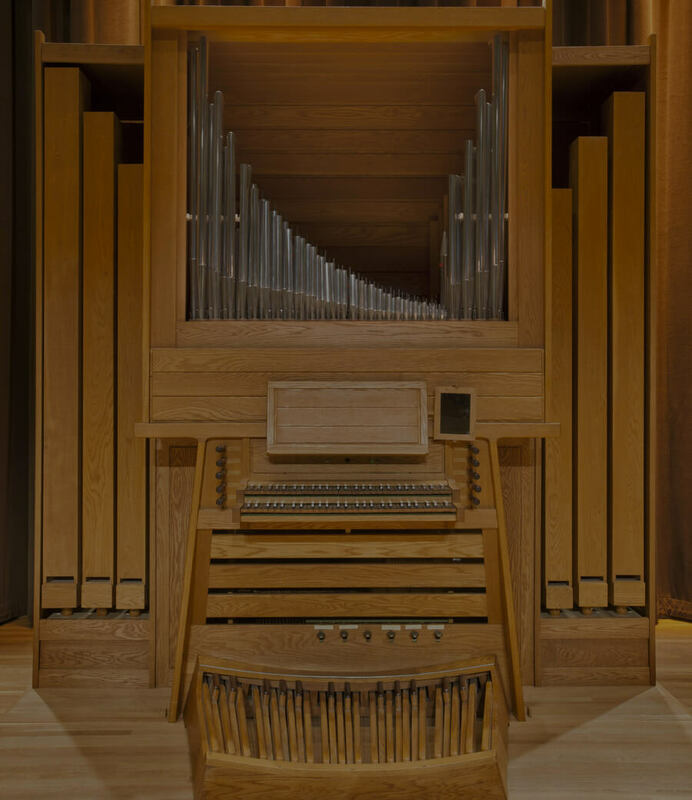 Some structural and electronic adjustments were also made so as to realize the full potential of the space. 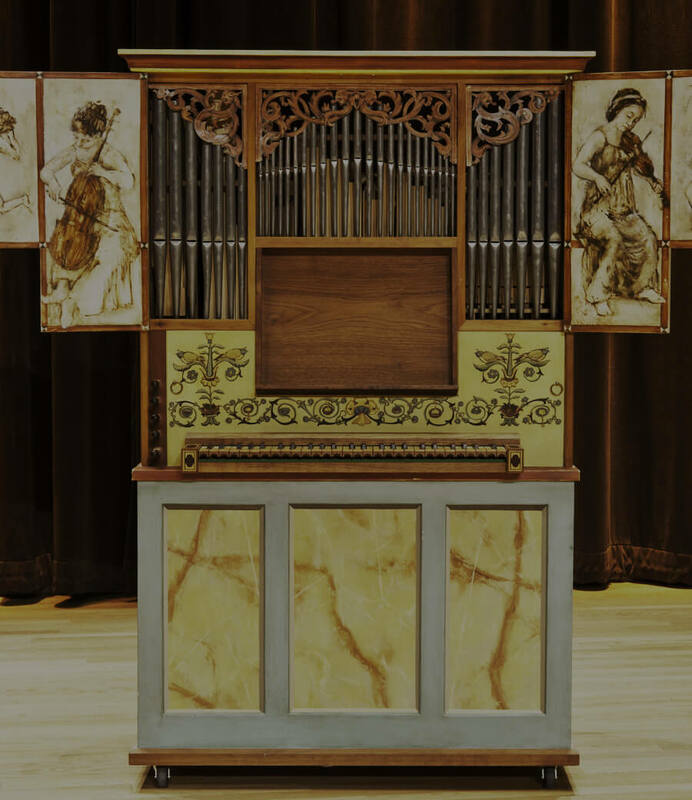 The quality of the Hall’s acoustic is enhanced by the cherry wood orchestra shell.